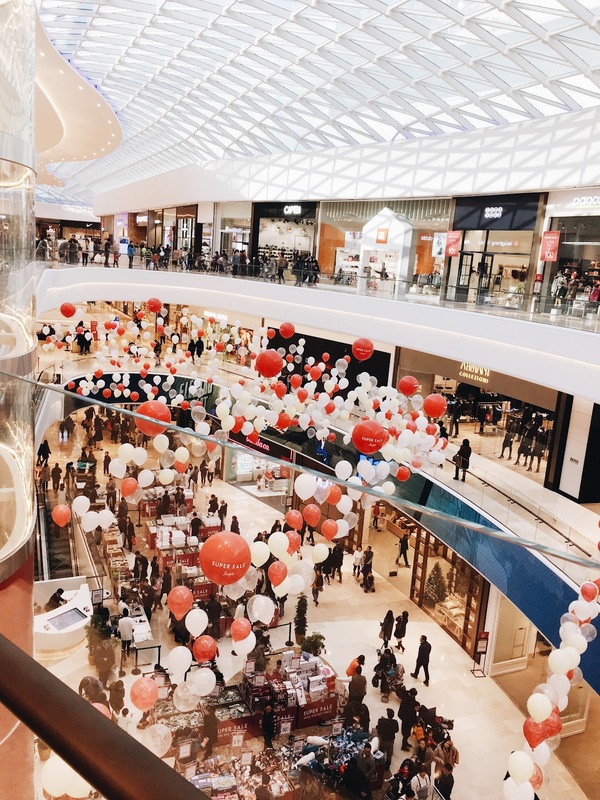 I feel like I can finally write about the new Starfield Mall in Hanam after 4 visits. If you are following me on my instagram, you know this is one of my favorite places to hang out these days. There is so much to do that one day is not enough to experience everything that Starfield has to offer. Other than shopping, it has various recreational activities that the whole family can enjoy. It is located in Hanam which is 26K east from Gangnam and takes about 30 minutes without traffic. Overall, it was a much better experience on a weekday than on a weekend because it gets crowded. I've seen cars wrapping around the mall and causing traffic waiting to get into the parking lot on Saturday afternoon here. If you are going here on a weekend, go early right when it opens. Here is the break down by floor. B2&B1 are mostly parking space and Emart Traders. There is no parking charge here, so there is no need to save your receipts, or get a stamp, or no need to spend any money if you just want to hang out at the mall! 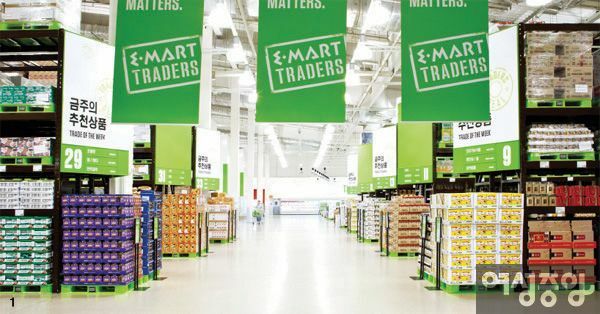 Emart Traders is a wholesale warehouse that sells things in bulk similar to Costco, but doesn't require a membership to shop. 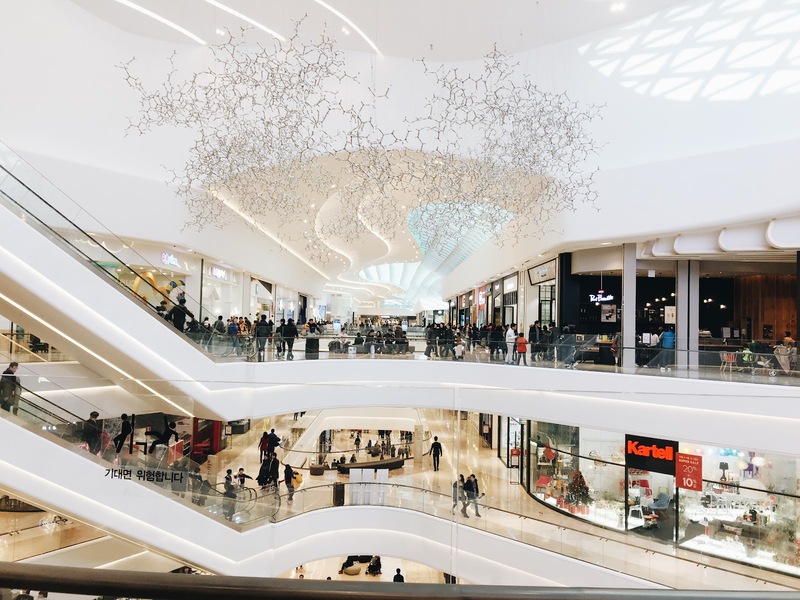 When you are planning a trip to Starfield Mall, it might be worth to plan an extra hour or two to stop by Emart Traders. 2nd Floor is where all the high end brands like Prada, Louis Vuitton and brands that I don't even know are located. 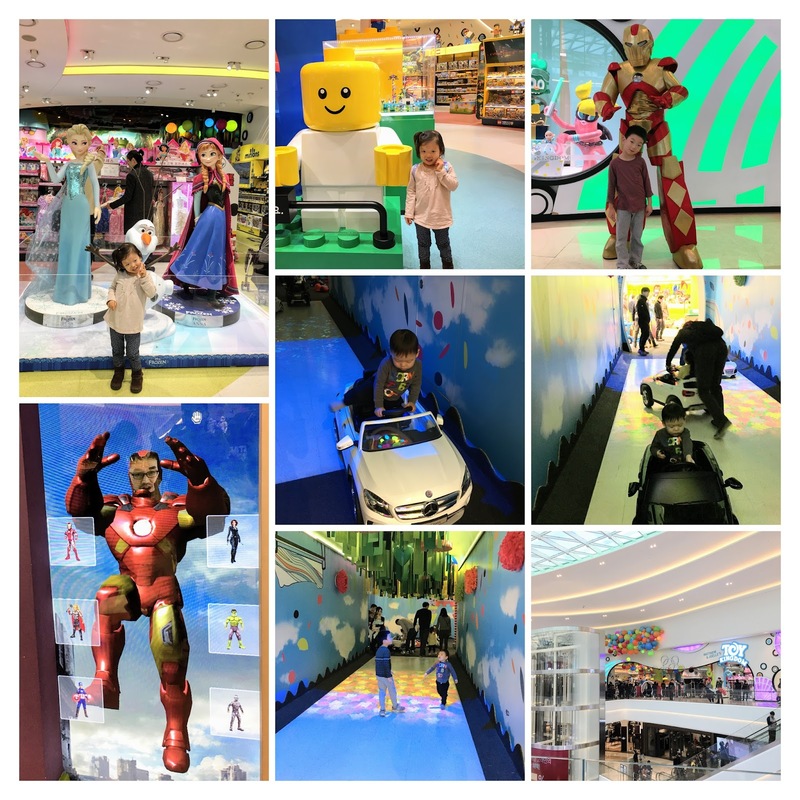 There is also a food court that we love called Eatopia, a kids club, baby stores, and Toy Kingdom where my kids love to hang out all on the third floor! If you have kids, I would go straight to the 3rd floor and spend the majority of your time there. 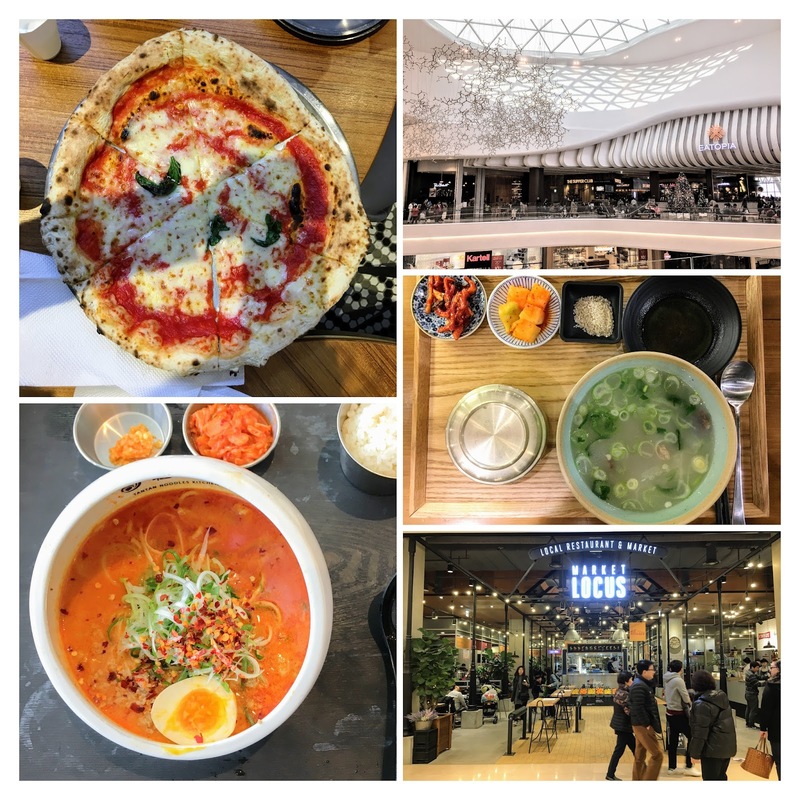 Some food that we tried. Food prices ranges between 8,000-15,000 won and everything we tried there was delicious. There is also a nice changing/nursing station by this food court. There is also a smaller food court called Market Locus in B1 and Gourmet Street with restaurants in 1F. Most food places are open 10am-10pm. And here is the Megabox website where you can check their movie times. 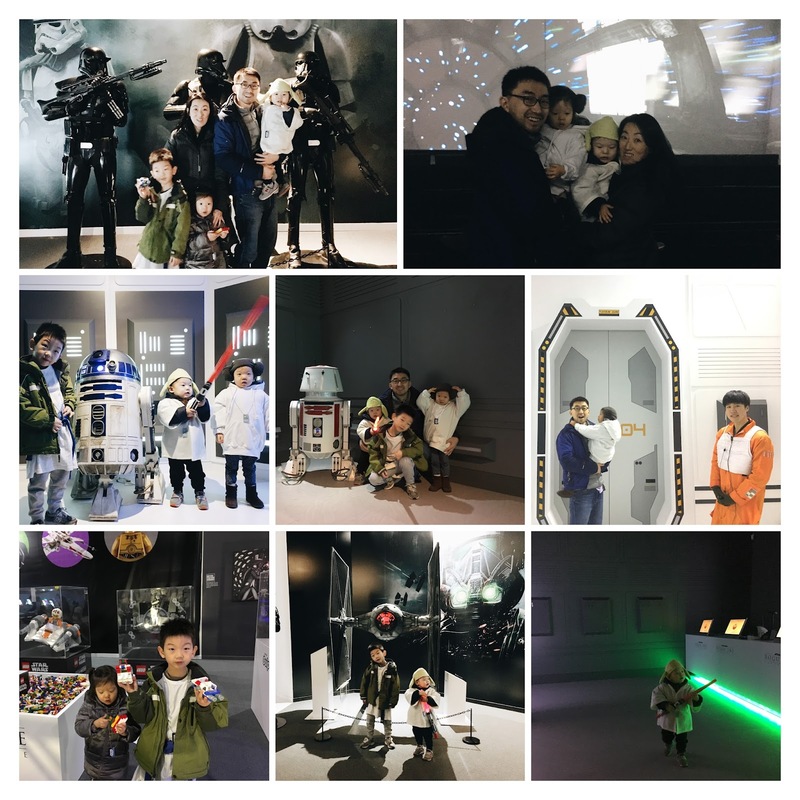 It was fun for my son who is a Star Wars fan, but the lines were slow and I thought it was bit overpriced (I think it was 18,000 won per person and kids under 36M is free). It's a good thing that we got free tickets. 😅 They stopped selling tickets online, so you have to pay once you get there. And there are NO BATHROOMS in here. You have to come out and cross the street to use a bathroom in the mall. If you are a Star Wars fan, you have to hurry since there is only two weeks left.